Mozilla wasted little time in making the switch from Google to Yahoo as the default search engine in Firefox. Firefox 34 is now available for download and for the first time in several years, Google isn’t the go-to search provider. 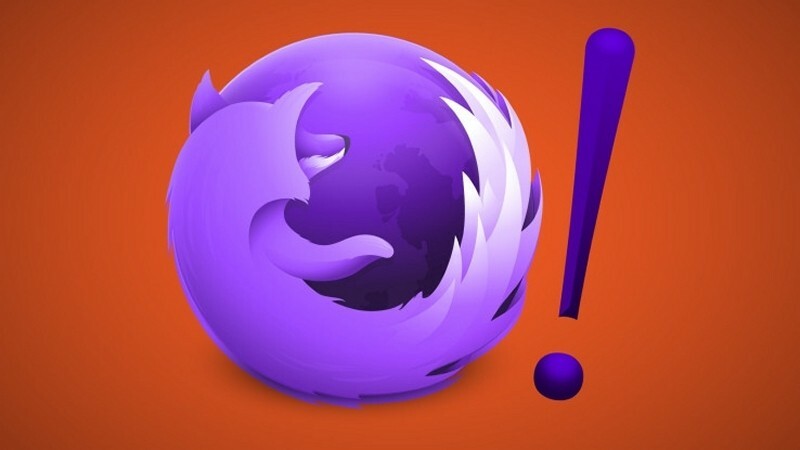 Users in North America updating to Firefox 34 will be asked if they want to switch to Yahoo as their default search provider. Alternately, one can select the “later” option if they don’t want to be bothered with a change right now. Elsewhere, Mozilla has improved the search bar by making it easier to search within third-party sites like Amazon, Twitter or Wikipedia using Firefox’s new one click searches. It’s a clever variant on search that could no doubt save you some time if you’re searching for results from a particular site. Also new in Firefox 34 is Mozilla’s experimental Hello chat client. Announced in October, Hello lets Firefox users conduct video and audio calls with others directly from their browser. It uses an HTML5-based technology known as WebRTC (Real-Time Communication) and best yet, it’s completely free. Mozilla has disabled SSL 3.0 in Firefox 34, no doubt in response to Google’s discovery of a vulnerability in the design of SSL 3.0 a couple of months ago. This isn’t a major setback or anything considering SSL 3.0 is nearly 15 years old and has since been replaced but many browsers still relied on it as a failsafe when encountering a failed connection. As always you can download Firefox from our download section, just click here.